Maximise the floor space in your vehicle with the Slim Slider. 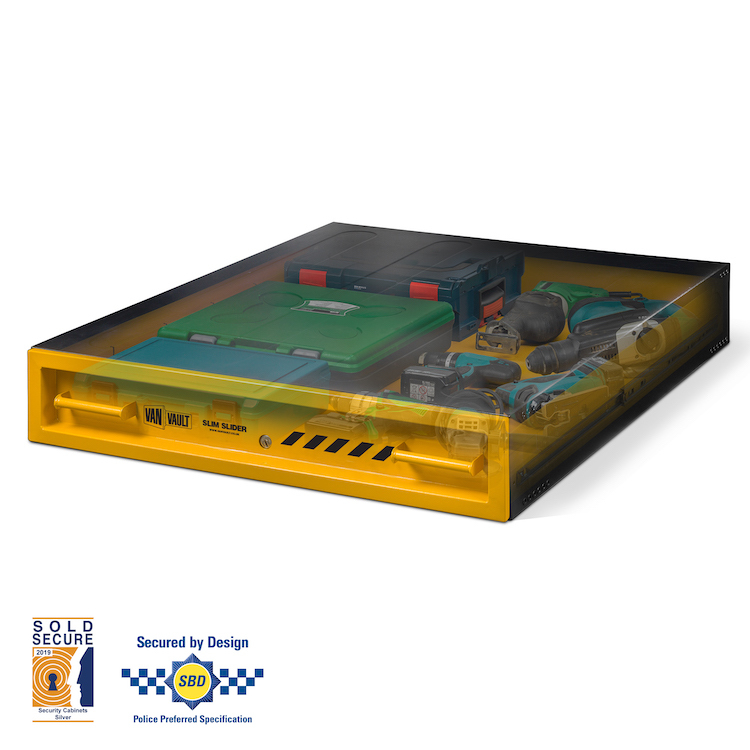 Get quick access to vital tools on the job while keeping things organised. Constructed to take the weight of other equipment - means you can stack on-top and not lose any valuable van space. 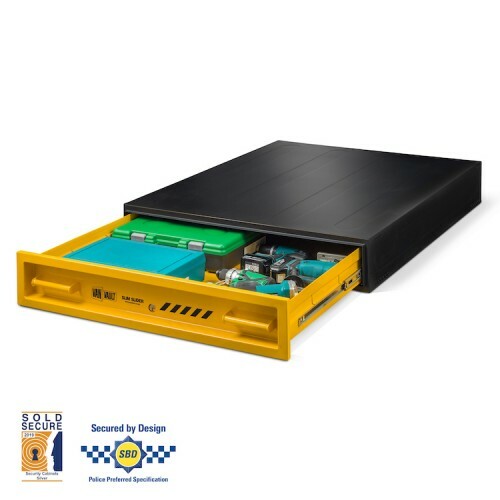 Along with all the best security features, this low slider keeps tools together and thieves out. 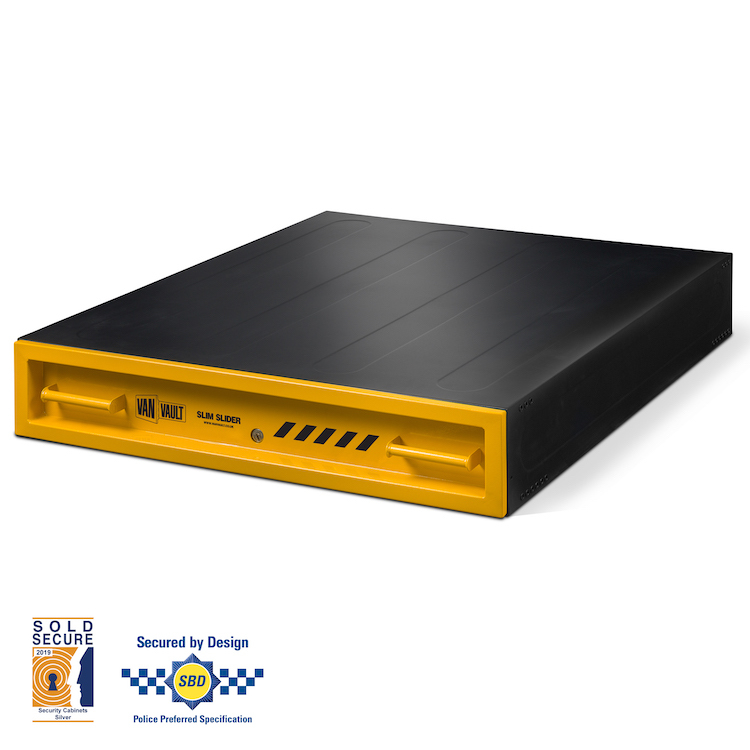 The Slim Slider is certified by Sold Secure and Secured by Design, the UK’s Police approved standard.